This may be your rainbows end! Nestled in the Buttermilks at the base of the Sierra this 7 acre plus parcel is truly one of a kind. This exceptional property has spectacular views of the Sierra, is adjacent to US Forest Service land and is completely flat and build able with easy access. The location has great southern exposure is equestrian zoned and is five minutes from Bishop, 45 minutes from Mammoth Lakes. The parcel has underground utilities and community well hookup and is just West of the Starlite neighborhood. 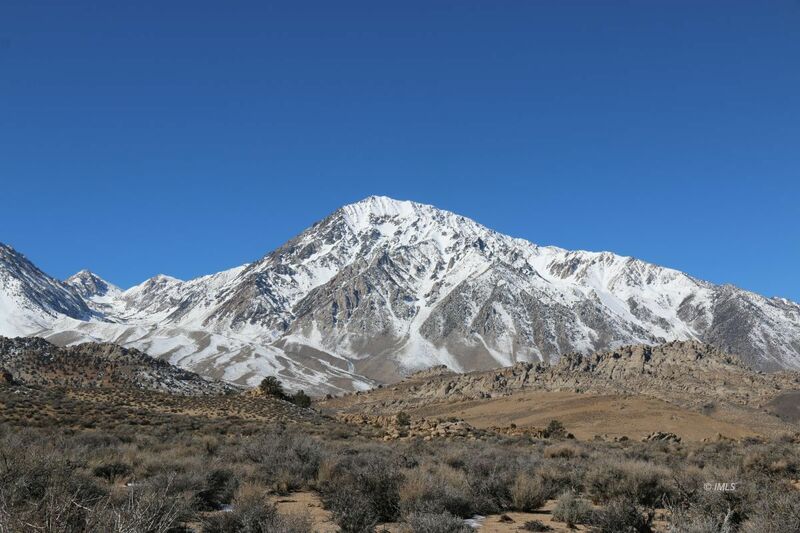 This is a rare opportunity to own a large parcel of land in the Eastern Sierra Owens Valley. Build your dream home where Mother Nature is the Major Developer.